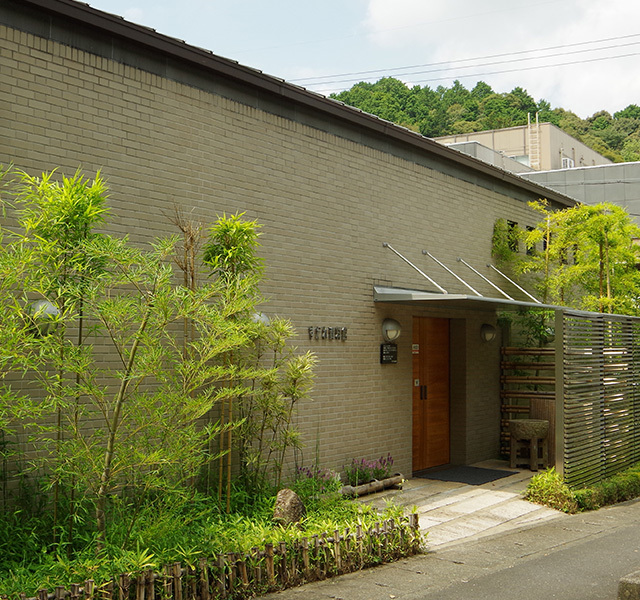 Sudare Museum was established in 2004 at Kawachinagano Osaka where has been famous for producing "Sudare" (woven bamboo blind) as window covering. 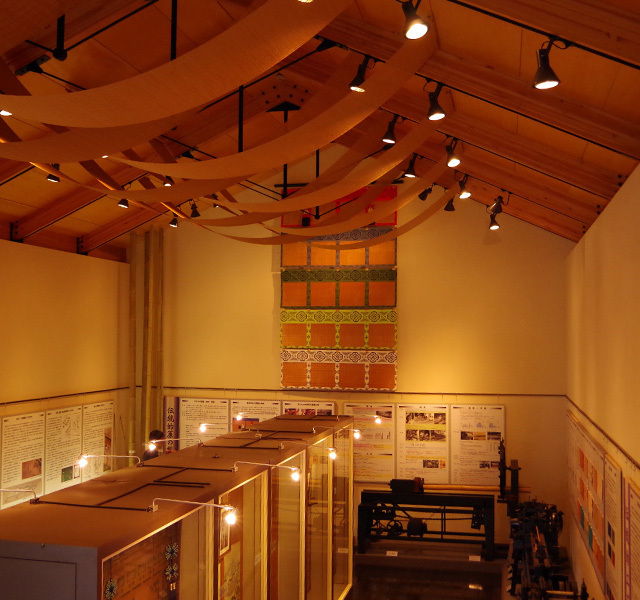 Our museum exhibits a number of "Sudare" rare and historically valuable both in and out of Japan also, tools and machines, literatures videos and so on. "Sudare" was imported into Japan concurrently with the Buddhism, and it has been own development until today. "Misu" which is one of the very classical traditional crafts of "Sudare" are hanging at shrines and temples up to the present time. On the other hand, it has continued to evolve as new industrial products, interior design in modern architecture. In our museum, we verify historically path of Sudare culture and potentialities of them. Then we wish familiarize Sudare as worldwide interior design. Also we are working actively to the development of successor in order to inherit the traditional technique of it. We deeply look forward to visit us soon. Our sudare was authorized as one of "Osaka Traditional Crafts" by the governor of Osaka and designated "KONGO SUDARE". Sudare industrial union which is authorized by the governor of Osaka was established. Our Sudare was authorized as one of "Traditional Crafts" by the Minister of Economy, Trade and Industry.